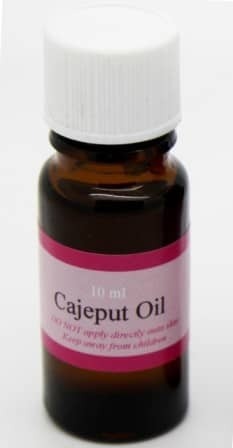 Cajeput Oil- one of the most effective essential oils to add to your henna paste to ensure rich, dark stains! 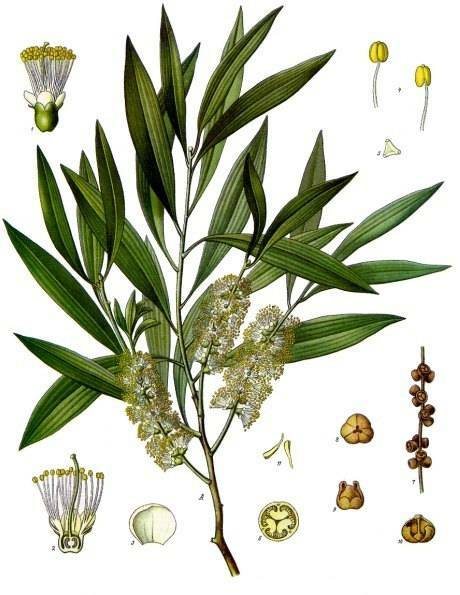 One of the most effective essential oils to add to your henna paste to ensure intense dark stains! Do NOT apply directly onto skin!